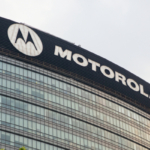 What are the differences between the Motorola XPR-7550 vs. XPR-5550? For starters, the Motorola XPR-5550 is one of the most advanced two-way-radios available. In some cases, it might be too much radio for basic needs. While the features and technology of the XPR-5550 are rather exciting, the XPR-7550 should not be overlooked, especially if you don’t need as many features. The XPR-7550 offers advanced technology and plenty of features to satisfy most needs. In addition, the XPR-7550 operates much like a smartphone. It is user-friendly and easy to train employees to use. 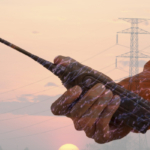 This two-way-radio allows you to seamlessly integrate voice and data. The Motorola XPR-7550 is a user-friendly and advanced two-way-radio in the MOTOTRBO digital radio series. It improves communication as well as overall efficiency by using Intelligent Audio. The XPR-7550 features a 5-line full color LCD screen display. The design strongly resembles a smartphone. Some of its features even resemble those of a smartphone, such as GPS and Bluetooth. 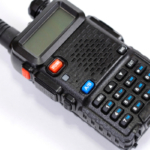 This two-way-radio is known for its combination of durability and sensibility. The Motorola XPR-7550 is a highly capable two-way-radio for use in just about any environment. Looking for an innovative “next generation” type radio that is a communication powerhouse? The Motorola XPR-5550 is everything you’ve been searching for and then some. This two-way-radio features hands-free operation with Bluetooth capability. 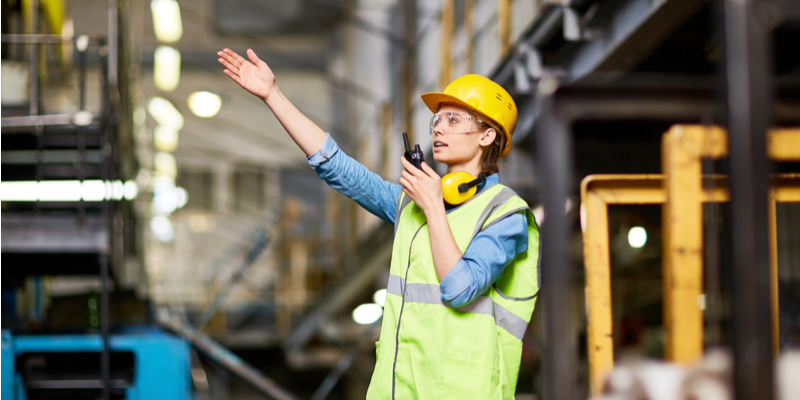 It offers users a solution to seamless operation and helps employees work safer and smarter. Take advantage of unlimited data applications, GPS tracking, work ticket management, and more. 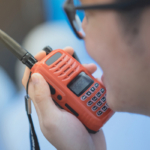 XPR-7550 vs. XPR-5550 – Which Is the Best Two-Way-Radio for You? If you’re trying to decide between Motorola’s XPR-7550 vs XPR-5550, there are a few things to consider. Both devices offer features such as premium audio, Bluetooth, and GPS. The XPR-5550 offers exciting technology and features that will benefit your business and exceed your needs. It’s highly recommended for more demanding scenarios due to its added features. The XPR-5550 is a popular option in a wide variety of industries from delivery drivers to construction and maintenance crews. The XPR-7550 doesn’t have as many bells and whistles but it can easily satisfy all basic needs. It resembles the design of most two-way-radios. On the other hand, the XPR-5550 looks much different. The Motorola XPR-5550 has a much smaller radio device supported by an additional device that is comparable in size to a Polaroid camera. In many cases, the XPR-7550 offers an effective and budget friendly option. We offer affordable radio rentals that include all accessories. We welcome you to try out one of our top-notch Motorola or Kenwood radios to see how it helps improve your bottom line.